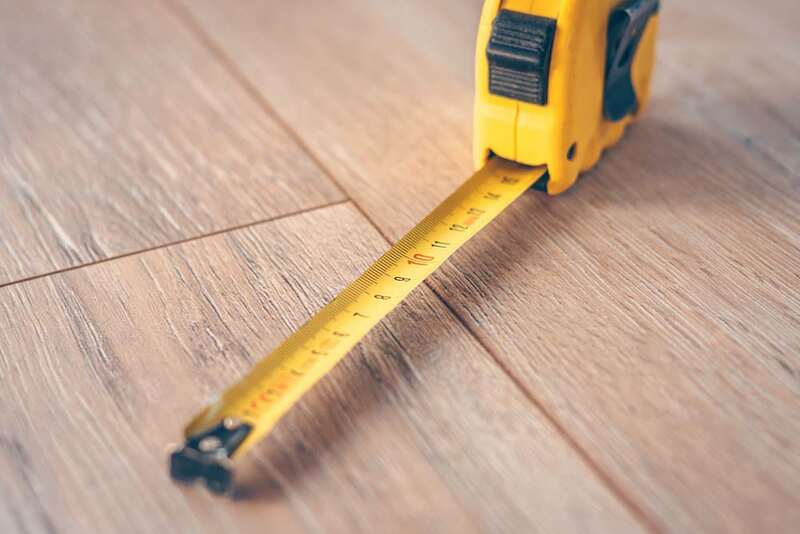 MEASURE YOUR FLOOR: It’s easy! Start by measuring from the back wall to the center of the entry door. Now add three inches to that measurement. Then, measure the width of the room – and add three inches. A typical 12’x15’ room will require 20 yards of carpet and padding (length times width divided by 9). 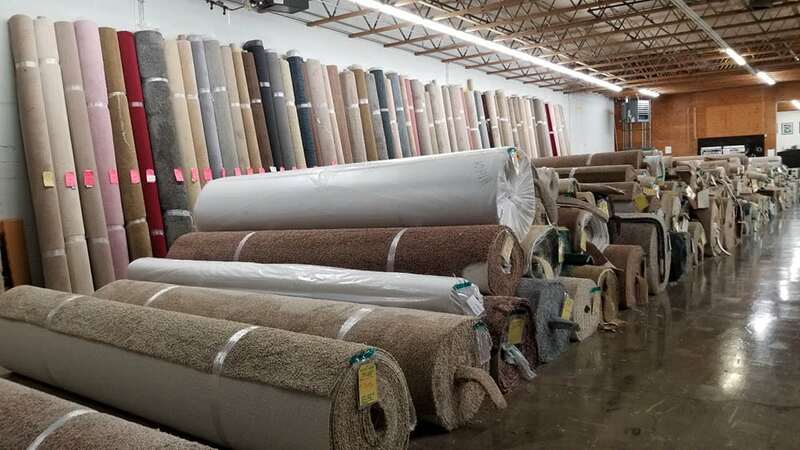 Remember that all carpet is directional, so if both length and width exceed 12 feet, the carpet will have to be seamed, meaning the standard formula will not apply. 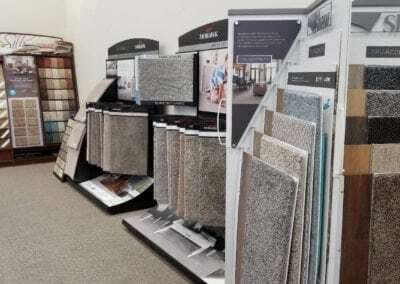 In this case, call Dalton’s Flooring Pros, and we’ll help you figure out how much carpet or flooring you need. 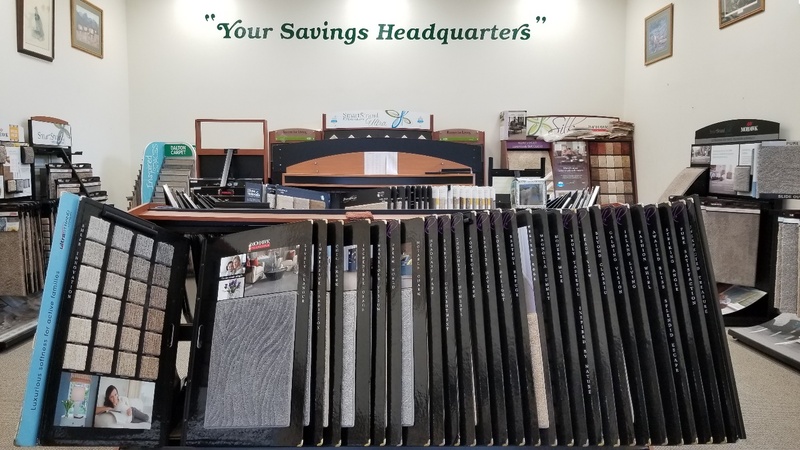 Hundreds of choices – In Stock! Professional installation available on all the products we sell. 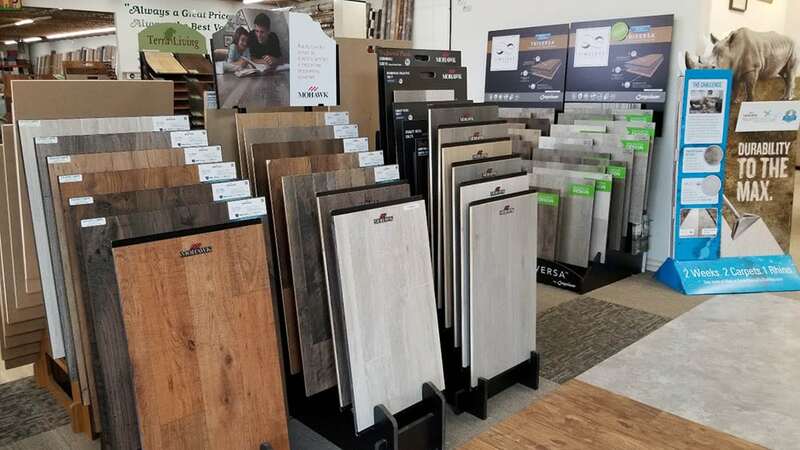 Dalton Carpet has Lane County's largest selection of new carpets and flooring including luxury vinyl tiles, plank floors, traditional vinyl, and laminate flooring. 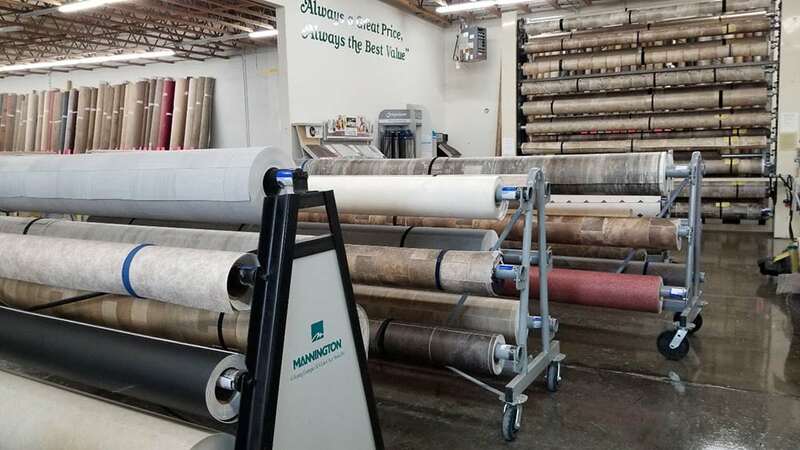 With its showroom located in Eugene, Oregon, Dalton Carpet welcomes new and returning customers from all areas including; Junction City, Marcola, Springfield, Pleasant Hill, Creswell, Lowell, Lorane, Veneta, and Elmira, Oregon.